Jessabella Reads: Lucky Leprechaun Giveaway Hop: Enter to win 2 of 3 upcoming YA books! 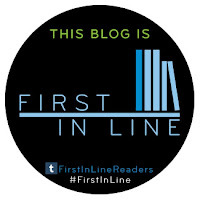 Lucky Leprechaun Giveaway Hop: Enter to win 2 of 3 upcoming YA books! 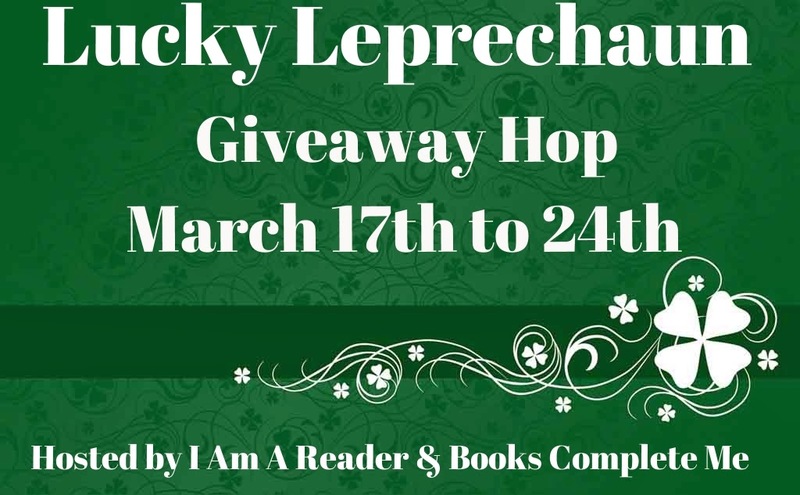 Welcome to my stop on the Lucky Leprechaun Giveaway Hop hosted by I Am A Reader & Books Complete Me! One winner may choose two of these three ARCS. Open in the U.S. ONLY!